In financial trouble? We can help. 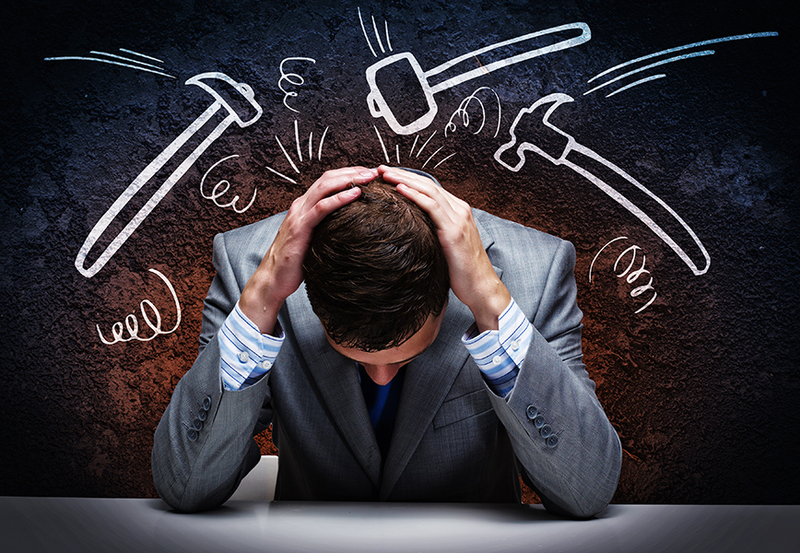 A bankruptcy solution may be right for you! A part of our constitution, our bankruptcy system is based upon principles the founders of our country pulled from the Holy Bible. Find out how we can help you! Achapter 13 is designed for working folks who need a payment plan to bring their debts current and pay them off over time. It stops all creditor action and prevents foreclosures, garnishments, repossessions and phone calls. 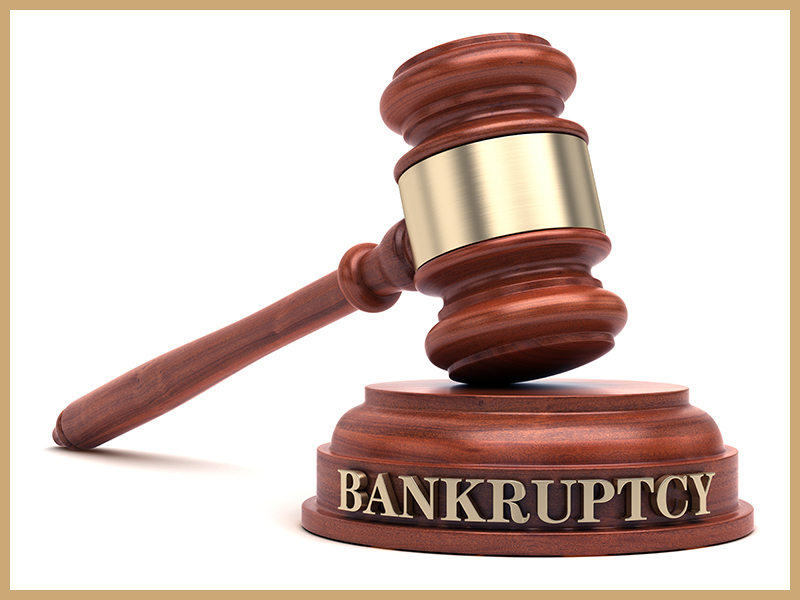 Often called a “full bankruptcy” or “fresh start”, a chapter 7 erases the debt and allows you to start over. You can keep your financed items like a home or car, so long as you are up to date on your payments, the creditors agree, and your equity in those items are not more than the state-allowed exemptions.